Let’s face it, sometimes a Disney trip is not nearly as long as we might like it to be. This means skipping some things here and there in order to fit as much of the best stuff in as possible. The problem with this? Knowing which things to skip and which things are really must-dos that are crucial to the magic of a Disney experience. Lucky for you, we’ve been to Disney World a few times and we know which attractions and experiences are which. 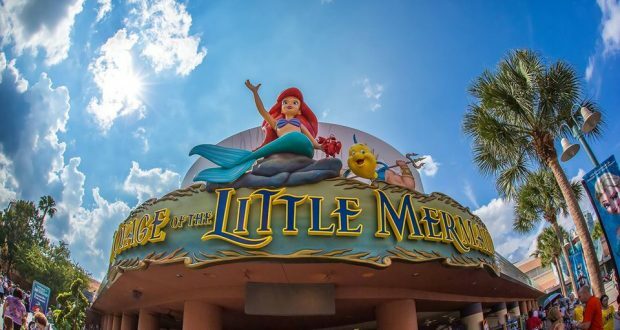 Below you’ll find a list of 10 things you can definitely skip during your next visit to Disney World while still experiencing all of the magic you expect from a trip to this amazing place. 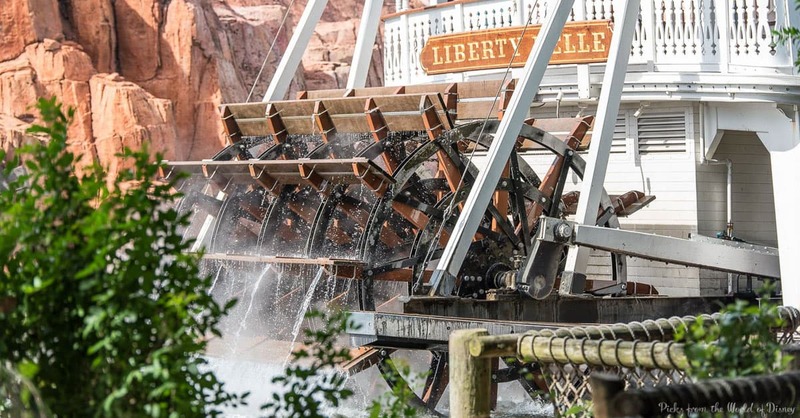 While this boat is lovely to look at and really does add something to the feel of Liberty Square and Frontierland, there is no real reason to ride it unless you’re just looking for a way to get off your feet. The ride is quite long and boring, and you could be using your time on more exciting things. Tom Sawyer Island was once a super cool place to explore. Unfortunately, it just hasn’t been kept up. The snack stand that once served guests is now closed, many little details have disappeared from the island, and there really isn’t a lot left to see or do here. Besides, it takes quite a bit of time to even get to the island since you have to wait in line to ride a raft over. Just like the riverboat, this ride definitely does add to the ambiance (and yes, they really do spell it with two R’s). That said, aside from the fact that it plays favorite Disney tunes, there really isn’t anything special about this particular carousel. 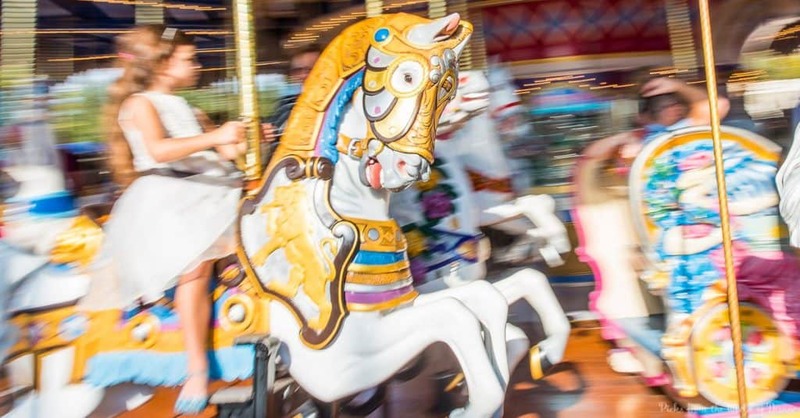 Since carousels are available at nearly every amusement park in the world, we say skip this one and use your time on something else. You can always ride a merry-go-round elsewhere. This ride is honestly just not very enjoyable. The cars are slow and difficult to control, and they are on a guide rail that doesn’t allow passing. On top of all that, the smell of exhaust is overwhelming, and the line is almost always much too long. This is one you can definitely skip! 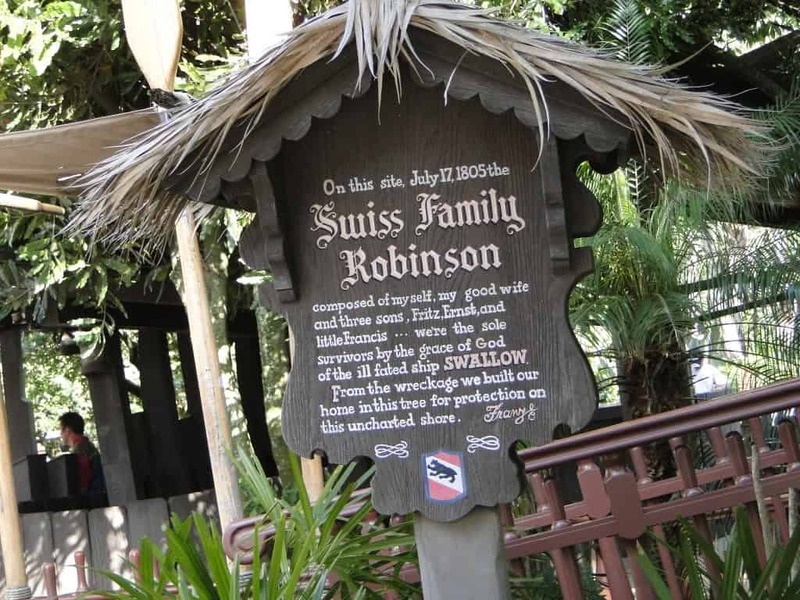 Okay, so we are big fans of Swiss Family Robinson, and really, this treehouse is pretty cool. That said, it takes a long time to walk through and requires a lot of energy for stair climbing. Most young children do not get much enjoyment out of it simply because their little legs can’t handle it, and considering all the other exciting things there are to do in Adventureland, you’d be better off walking past this one if you’re short on time. History buffs love Hall of Presidents and most certainly should not skip it. That said, anyone who’s uninterested in history will probably find this attraction boring. Because it’s a relatively long show, we suggest not doing it unless you have a serious history fan in your party. 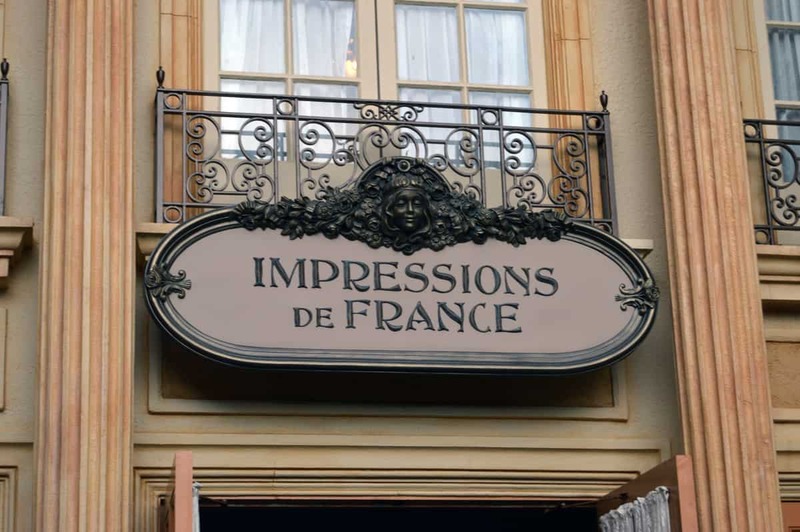 Epcot has fewer attractions. That said, because it’s so large, it still takes quite a while to see and do everything in this park. Wondering what you can safely skip so you can get through it all in a reasonable amount of time? Read on! Inside of the Imagination Pavilion in Future Land, there is an attraction called Pixar Short Film Festival. There is nothing wrong with this attraction. In fact, it’s quite cute. You go inside a theater and watch several Pixar shorts in 3D. Some rumbling of the chairs also helps complete the experience. The reason we suggest skipping this one is because most of us have seen these shorts before, and some you’ve probably even seen in 3D already. Even if you haven’t seen them yet, you can always rent them and watch them at home. Therefore, this is a waste of valuable park time. The other things we recommend skipping in Epcot are the films shown in France, Canada, and China. While they are interesting and educational, they are all older films and the quality could definitely use an update. Besides, who wants to spend their time watching a video when they could be out in the pavilion, eating food from the represented country and talking to people who actually live there? There was once a time when Voyage of the Little Mermaid was state-of-the-art entertainment. Unfortunately, it is now way outdated and the special effects are far from special at this point. On top of that, thanks to the water effects, the entire theater now smells musty and it isn’t unheard of to leave with the smell of mildew on your clothes. Finally, there is Animal Kingdom. While most of this park is extremely well done, there is one small section we don’t really care for. 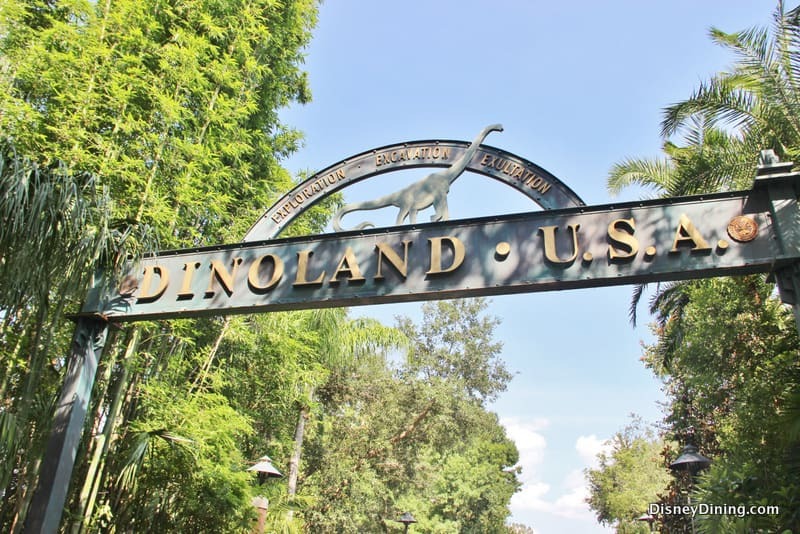 This is a “mini-land” located in the larger Dinoland U.S.A. It is carnival themed, it feels cheap, and really just doesn’t fit in with the rest of the park. The carnival games cost money to play, the Triceratops Spin is identical to the Dumbo ride in Magic Kingdom (making it redundant), and the rollercoaster in this land is jarring and pretty unoriginal. All in all, we are not fans of this section of the park, and wouldn’t have a problem skipping it on any Disney trip.